"Message from the President of the United States, in response to Senate"
Regulations Regarding Fur Seals. 11 Feb. SED 67, 53-3, v5, 438p. 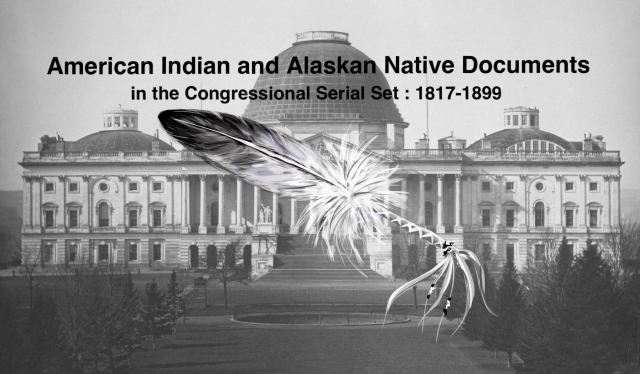 Arbitration between the U.S. and Great Britain; involves natives of Alaska, etc. ; Makah Indian fishing in the Bering Sea.